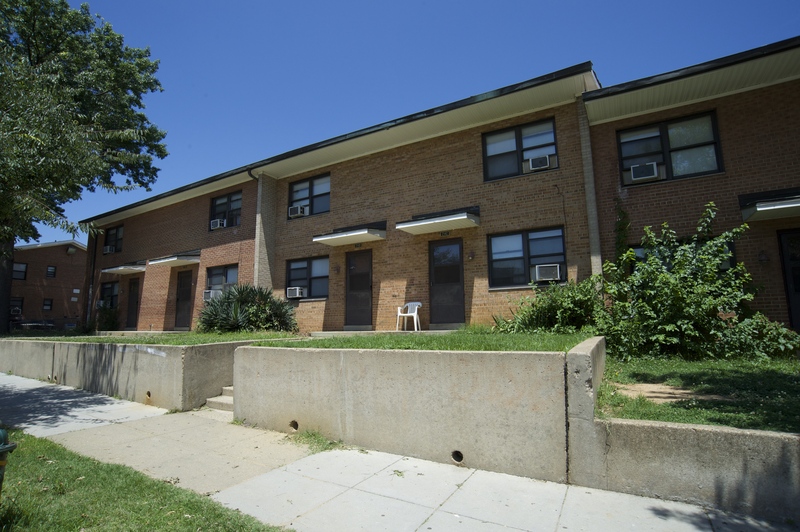 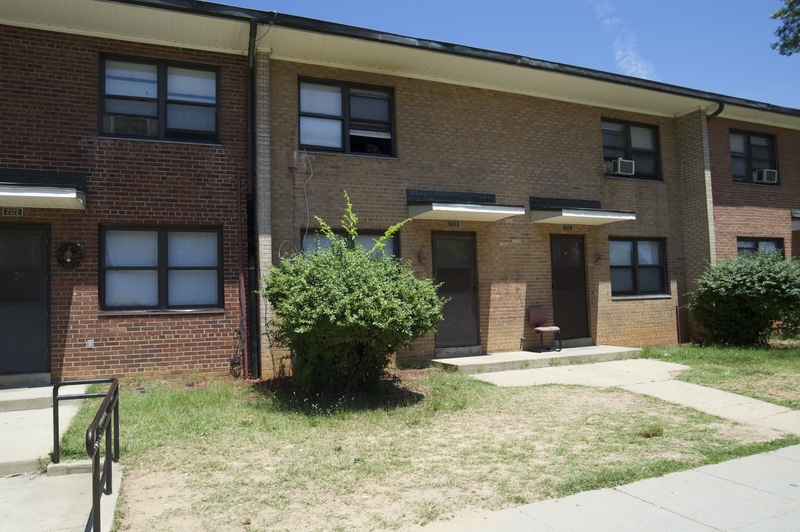 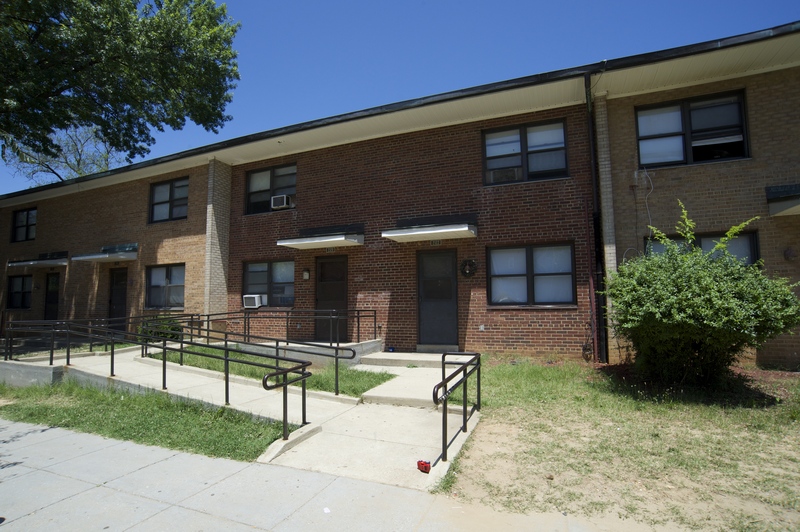 Langston Terrace and Langston Addition are centrally located on Benning Road in Northeast and have a multitude of conveniences. 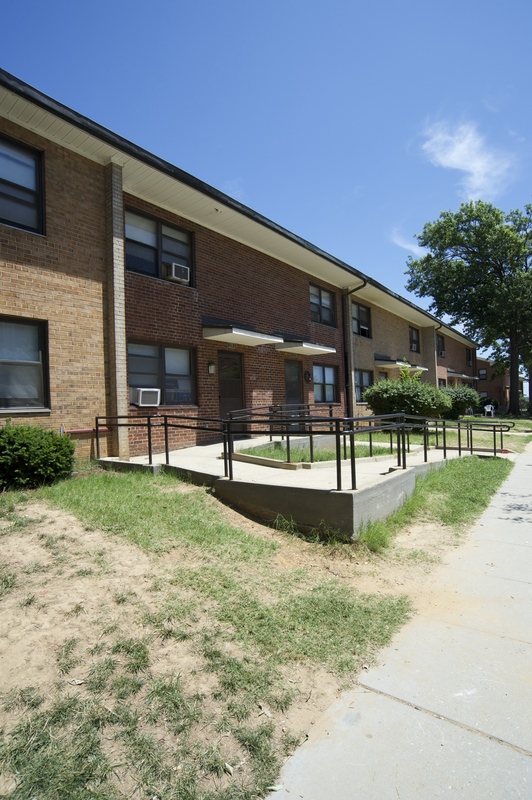 Langston Addition is located near the Langston Golf Course, numerous retail and service stores, public transportation, entertainment facilities, and several major corridors within a three-mile radius. 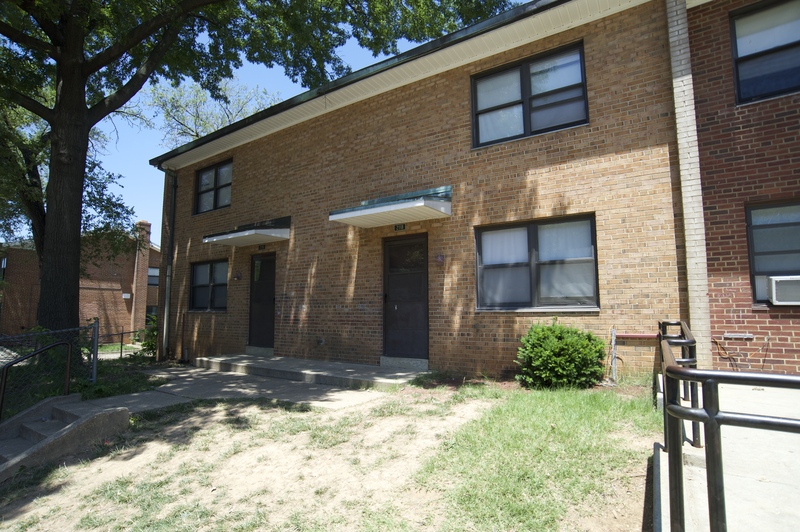 Langston Addition consists of 34 townhouses that offer three and four bedrooms.